Al-Sanamayn is a city in southern Syria. The city has been identified with the Roman-era village of Aere, a station mentioned in the Antonine Itinerary on the road between Damascus to the north and Nawa to the south. 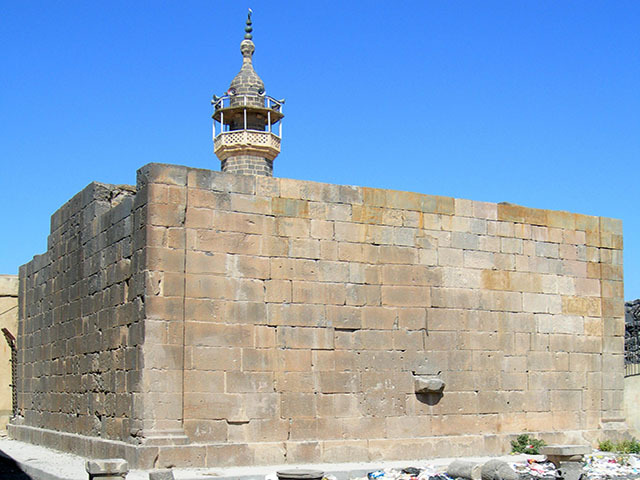 A temple in al-Sanamayn dedicated to Tyche, the Greek goddess of fortune, has been dated to 191 AD.